Having a newborn in the house is such an exciting time in every parent’s life. 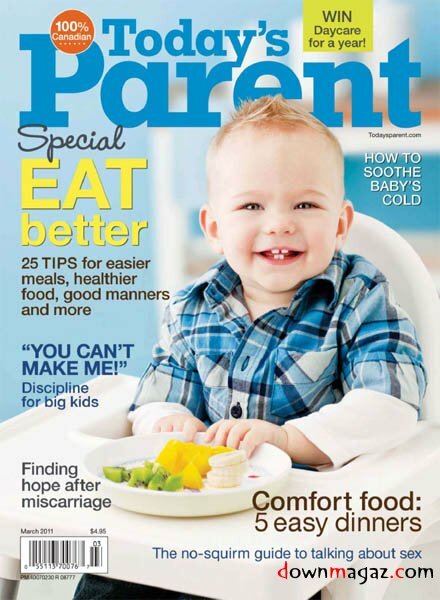 As a new parent, you probably can’t wait to shop for your baby needs. However, before you rush to the mall, you should sit down, research, and identify what products you should avoid buying. Be mindful that not all products are safe for your child. Just because they are sold in the store means every item is suitable for your baby. It is unfortunate, but some products may possibly cause serious injuries to your precious one. This is why it is important to research each product first before taking it from the shelf. Here are some baby products that we highly recommend to avoid. A drop-side crib is designed to give you a convenient way to access to your child. You don’t have to put much effort and bend over to reach your child. It is built with one or two sides that slide down for easy access. This type of crib has been linked to numerous deaths in the past few years which became the reason why the US Consumer Product Safety Commission ordered a recall. The drop-side feature may possibly suffocate or strangle your baby. The alternative is to use a crib with fixed sides or a convertible crib with simple and sturdy structure. Infant bath seats are designed to place your baby in a sitting position while bathing them. This provides you with assistance so you can quickly and conveniently wash your child. There have been reports of incidents and deaths related to this product. Bath seats can accidentally tip and fall over to the water causing your baby to drown especially if left unattended. It is safer to use a sturdy plastic bathtub for your baby and never leave them unattended even for just one second. 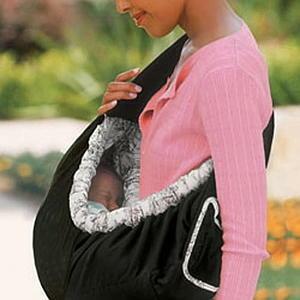 A sling carrier allows you to keep your child close to your body. It is similar to carrying a bag, however, in this case, you are carrying your baby. 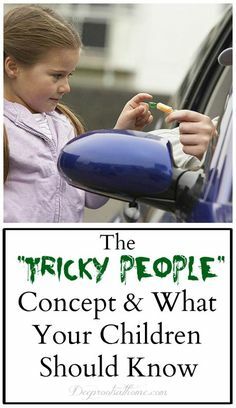 It may offer you a peace of mind knowing that your child is safe, but in reality, it is giving you a false sense of security. There have been reports of injuries including severe fractures, contusions, and even death. The most common cause is when the child falls from the carrier, while in some cases, the baby gets suffocated inside the carrier. 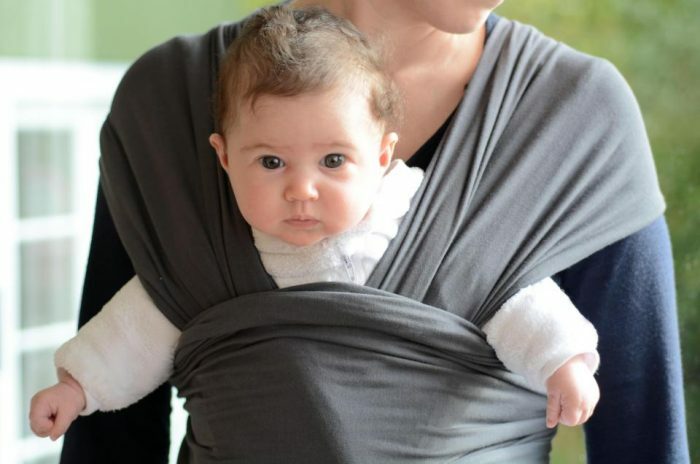 Some sling carriers are not robust and durable enough to carry a child. More about the dangers of sling carriers can be read in Mayo Clinic. Walkers help train your baby to stand and walk on their own. Although this may be a helpful tool in your child’s development, it may also pause as a danger to your baby. Your child can accidentally slide and fall on the stairs. Some walkers may be built with safety features like rubber friction strips to help stop the walker if the wheels go over the edge. However, these pieces may easily come off and wear out quickly. The best alternative is to put your baby in a walking activity area so they can learn to stand and walk safely without the help of any device. Kids using Bumbo seats may fall over. Bumbo seats are manufactured in various colors and designs to assist and train your baby to sit in an upright position. They can learn to lean, arch, and even rock front and back. On the downside, while your child learns different seating positions, they may also have the tendency to fall off the chair. 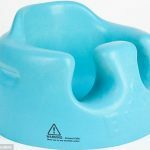 There have been numerous incidents linked to this matter especially since Bumbo seats have a high tendency to tip over. It is better to use a bouncer seat or a stationary seat to prevent a fall.